I only got one picture of this buck and never seen him during the season. Join in and write your own page! It's easy to do. How? 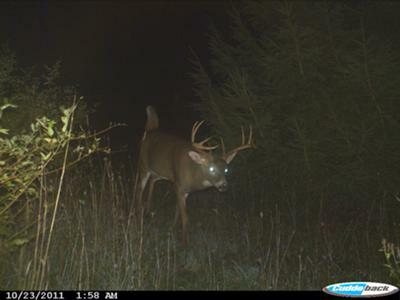 Simply click here to return to Trail Cam Pics.